This entry was posted on Monday, October 27th, 2014 and is filed under flyfishing. You can follow any responses to this entry through the RSS 2.0 feed. 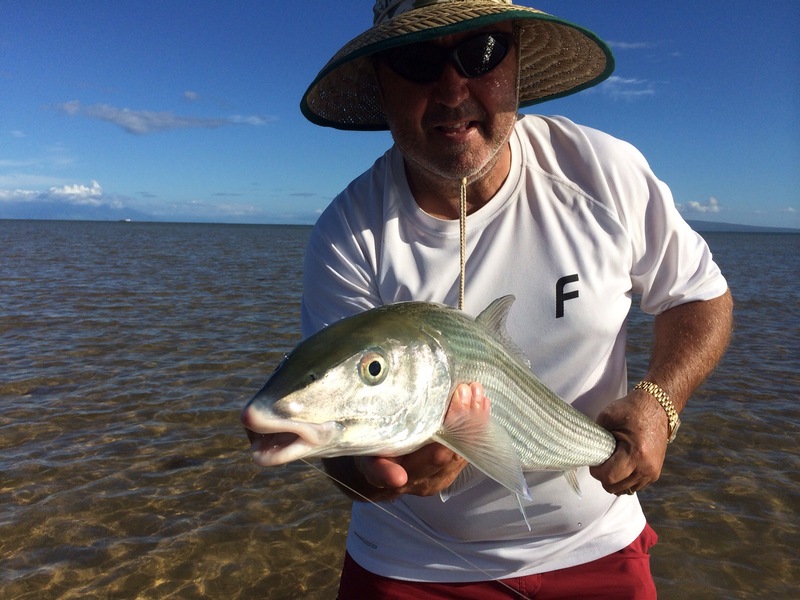 « Les Hourigan landed his first Moloka’i Bonefish today.